How real-time marketing (like the Oreo moment) might be "extraordinarily dangerous" for brands -- why Tom thinks it is "improv advertising," and why I think it is something more. Can you sustain "clever" as a strategy? 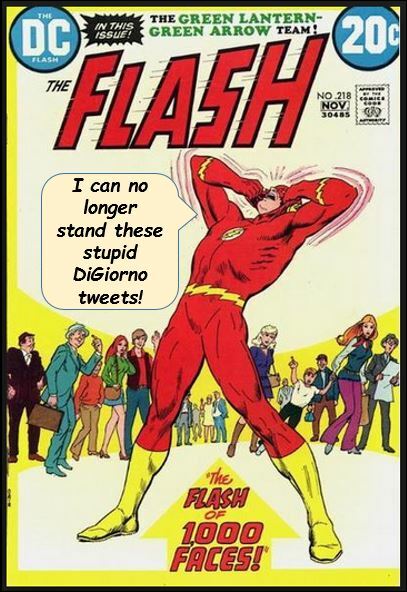 When companies like DiGiorno issue tweets that backfire, is brand value erased? Can real-time be successful when it creates provocations that lead to awareness and conversations? Why a company's organizational structure may determine whether "real time" works. Is real-time marketing a tactic or a strategy? Brands responding to each other on Twitter -- effective moments, or brands pleasuring each other? Is real-time marketing about an ad or a relationship? Does this trend help describe why marketing business is coming back in-house? Are you ready for this? Let's go!